It can be worrying trying to figure out how to fund the development of your product, especially if you're just starting out. That's why we've put together this page to show some of the available sources of financial assistance. You'll need to bear in mind that financial assistance (especially government-funded schemes) can be location-dependent, so make sure you check the eligibility criteria. We'll focus on some of the options that are available in Scotland. £2,000 to £5,000 of grant funding available for eligible SMEs to help you design new products, processes or services or to help improve the design of existing products, processes or services. 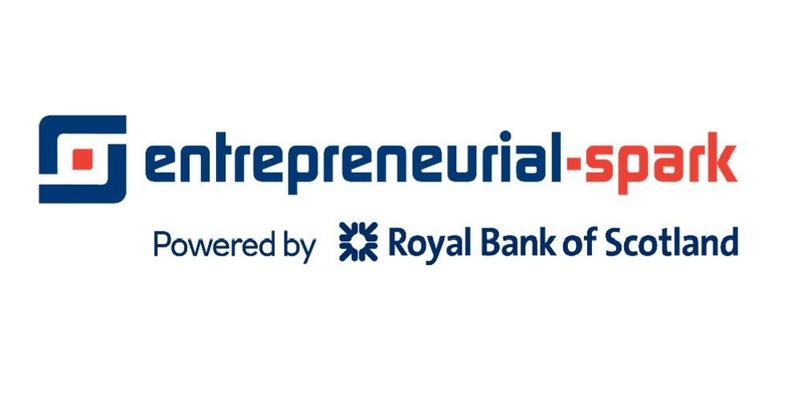 The Scottish EDGE run biannual competitions for funding of up to £150,000. There are also smaller sub-competitions called Young EDGE, Wild Card EDGE and Higgs Edge, each with their own eligibility criteria. The SMART: Scotland grant funds feasibility study or R&D projects that have a commercial end-game. For feasibility studies, 70% of the costs can be covered up to £100,000. The project must demonstrate advancement in technology. Entrepreneurial Spark is a business accelerator for early-stage and growing companies. Whilst they do not offer financial assistance in the form of cash, they provide office space, learning opportunities and business mentoring for free. Programs last from 6 to 18 months.